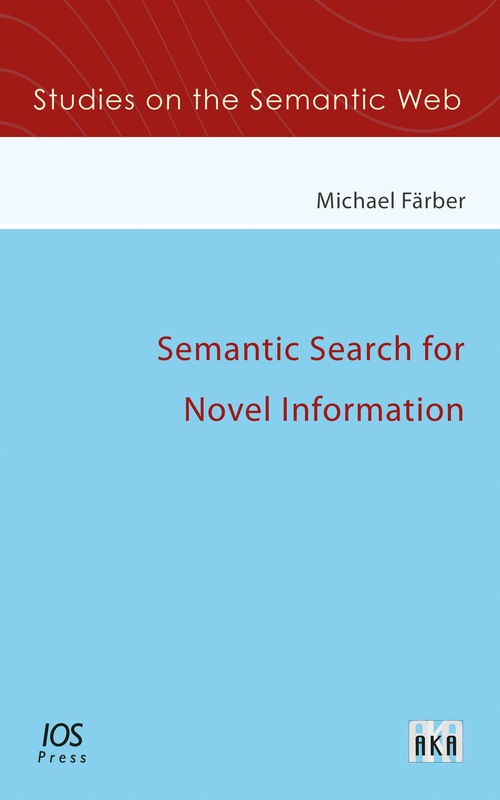 In this book, new approaches are presented for detecting and extracting simultaneously relevant and novel information from unstructured text documents. A major contribution of these approaches is that the information already provided and the extracted information are modeled semantically. This leads to the following benefits: (a) ambiguities in the language can be resolved; (b) the exact information needs regarding relevance and novelty can be specified; and (c) knowledge graphs can be incorporated. An assessment of the suitability of existing large knowledge graphs (namely, DBpedia, Freebase, OpenCyc, Wikidata, and YAGO) for the task of detecting novel information in text documents. A description of an approach by which emerging entities that are missing in a knowledge graph are detected in a stream of text documents. A suggestion for an approach to extracting novel, relevant, semantically-structured statements from text documents. The developed approaches are suitable for the recommendation of emerging entities and novel statements respectively, for the purpose of knowledge graph population, and for providing assistance to users requiring novel information, such as journalists and technology scouts.